iRacing is the ideal game for anyone who is a fan of this sport and has been hoping to enjoy a white-knuckle simulation on their personal computer. Using the latest technological innovations alongside incredibly realistic physics, this platform takes virtual racing to the next level. 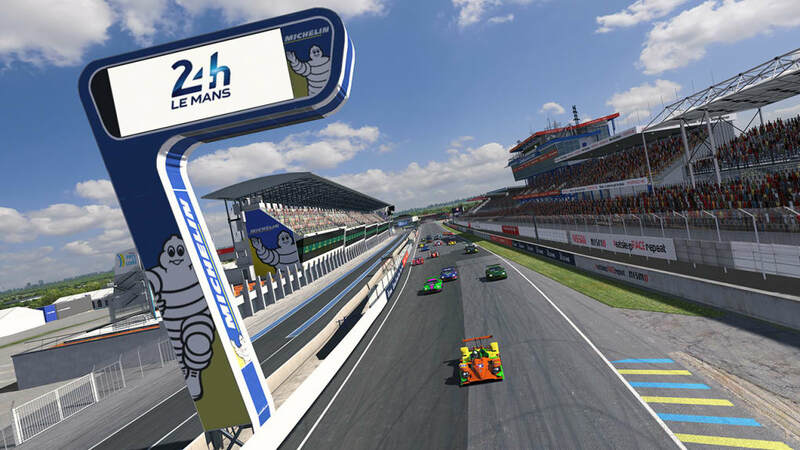 This software has been voted one of the most realistic racing simulations currently available. 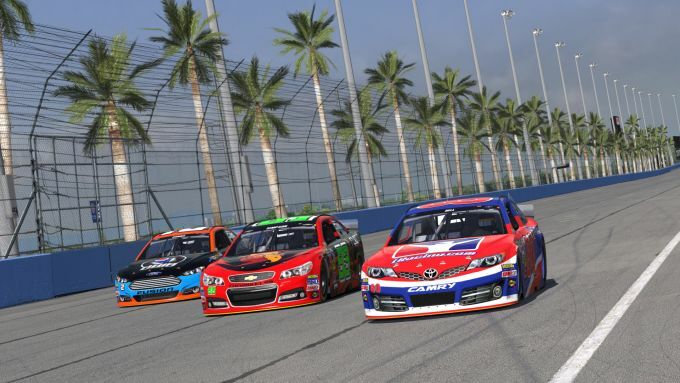 iRacing is built around a flexible platform which supports all major operating systems. A dynamic interface guarantees that no two competitions are ever alike, an amenity not often seen in similar packages. However, the majority of players will be impressed by the highly detailed graphics and the extremely responsive cars. There are now more than 100 different vehicles to choose from, so variety is never an issue. iRacing likewise provides a number of different playing modes. This is another advantage for anyone who might be somewhat new to the virtual racing circuit. Different courses will suit the needs of every driver. From head-to-head competitions and speed runs to qualifying circuits, the sense of realism offered by this software package is amazing. There are 40 official series to select as well as 800 private leagues. Fans of racing will certainly not be disappointed with what is in store. What do you think about iRacing? Do you recommend it? Why?